Deze Brompton zal u snel brengen waar u heen wilt. Voorzien van een bagagedrager, het hoge stuur en met 3 versnellingen. 2017 model 12,3kg. The iconic folding-design is a true marvellous bit of engineering — they’re quick and easy to fold, you can park them inside the house without taking up much space, you can take them on the train or tram, and even on planes. Brompton is a wonderful piece of high quality urban transport that‘s seriously fun to ride. 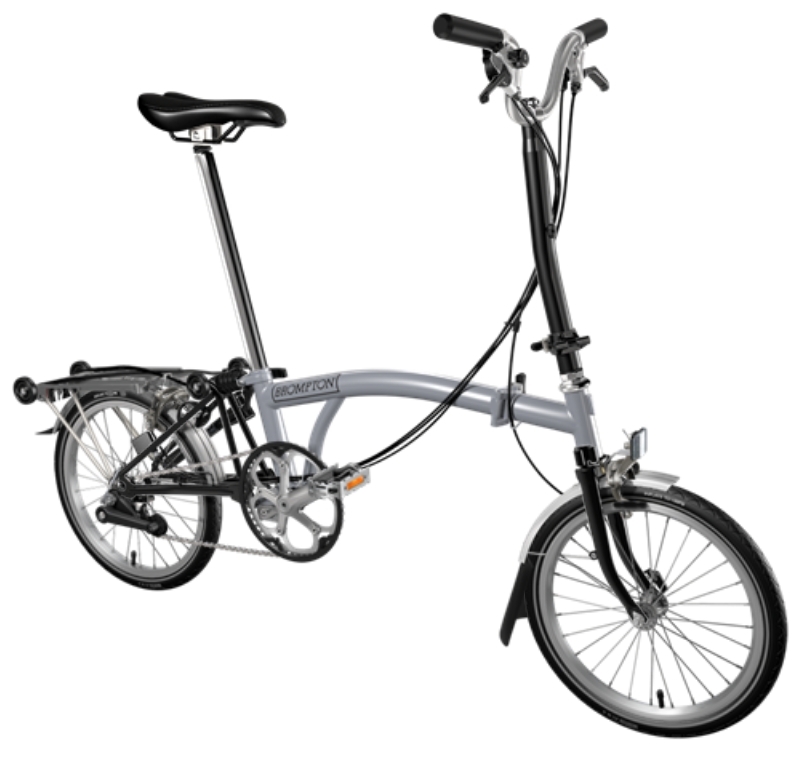 Tags: Brompton, Brompton Grey, Brompton Grey Black, Brompton H3R Brompton kopen.